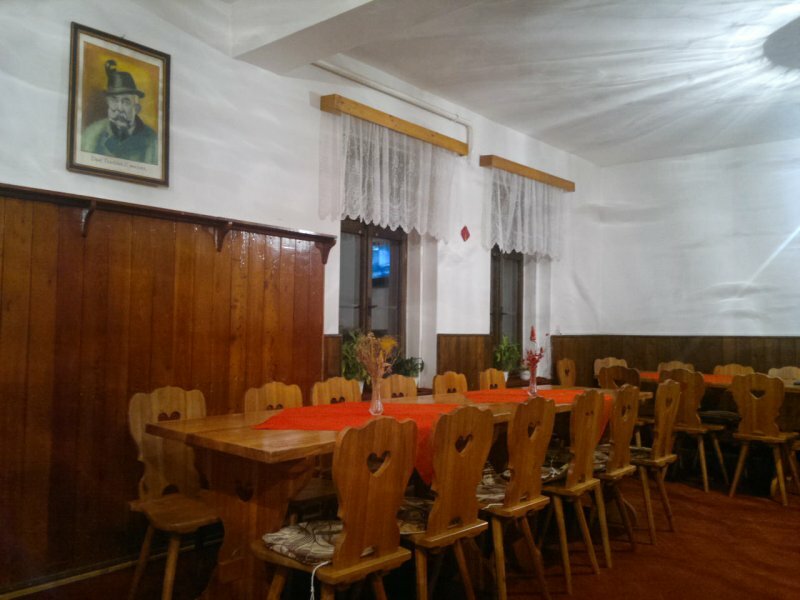 We offer our guests a restaurant with a bar and a dining room with a capacity of 46 seats. 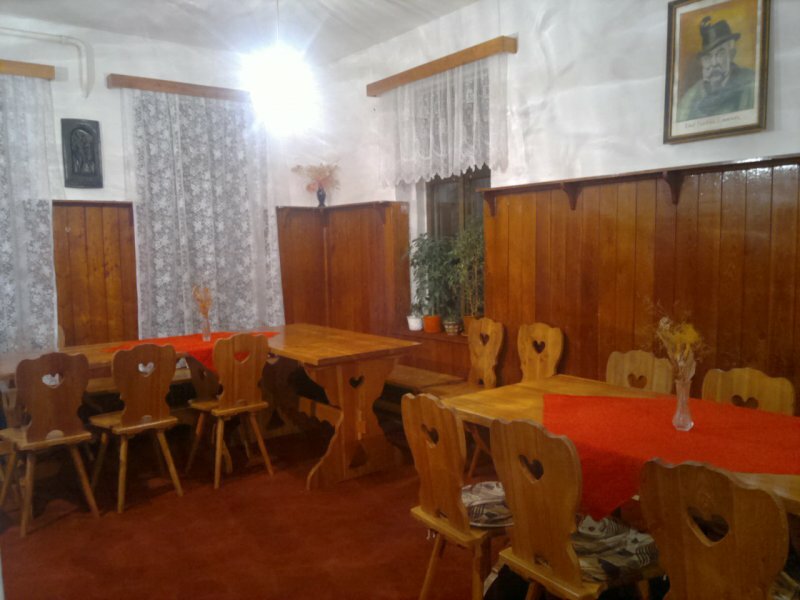 The dining room can be used by both children and adults out of time for breakfast and lunch to social games, etc. 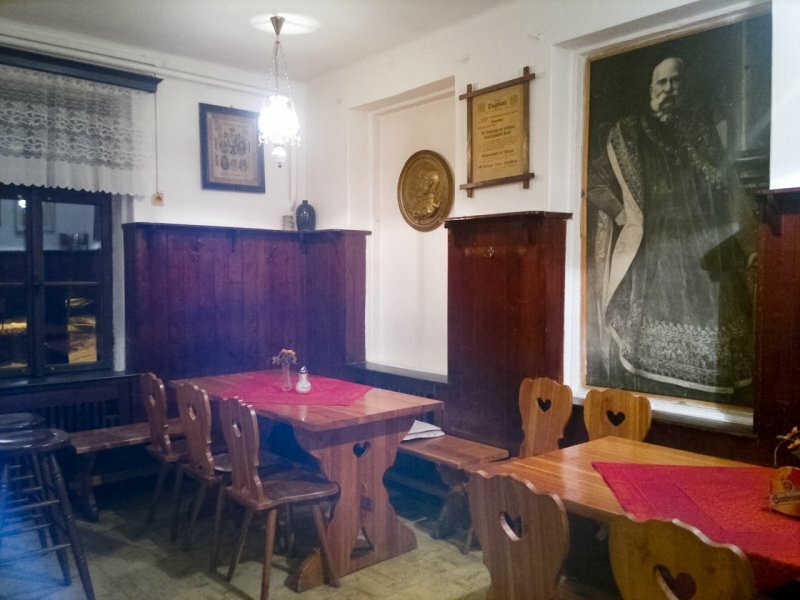 Our hotel specialises in traditional Czech cuisine. After the agreement also preparing vegetarian dishes. In addition to breakfast, which is included in the price of accommodation, there is an option to order half board (3 courses - soup, main course and dessert or salad) for130 CZK (85 CZK child). Instead of breakfast take-away packages can be prepared. Refreshments can be purchased at the kiosk. We now offer excellent pizzas.